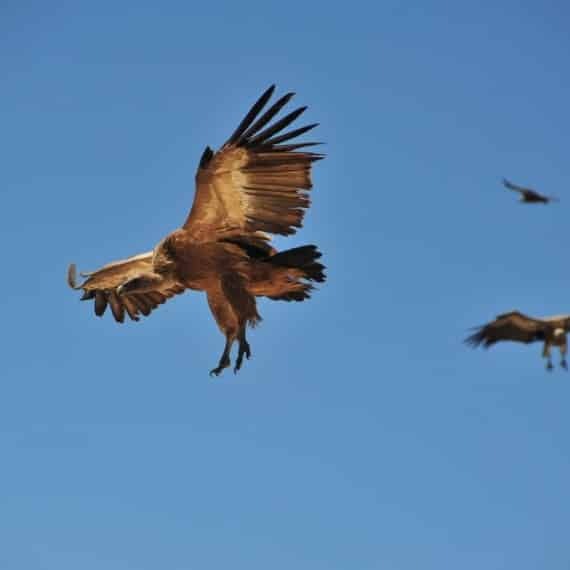 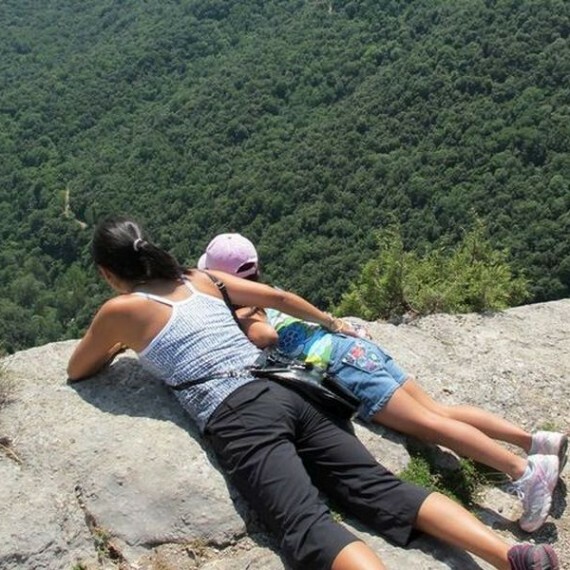 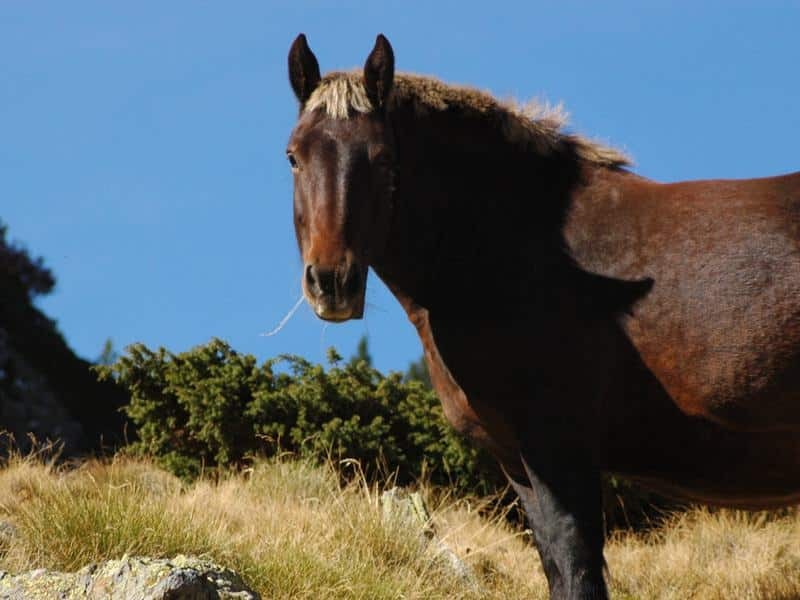 We invite to experience the Pyrenees in a special way, carried by the world´s most incredible animals. 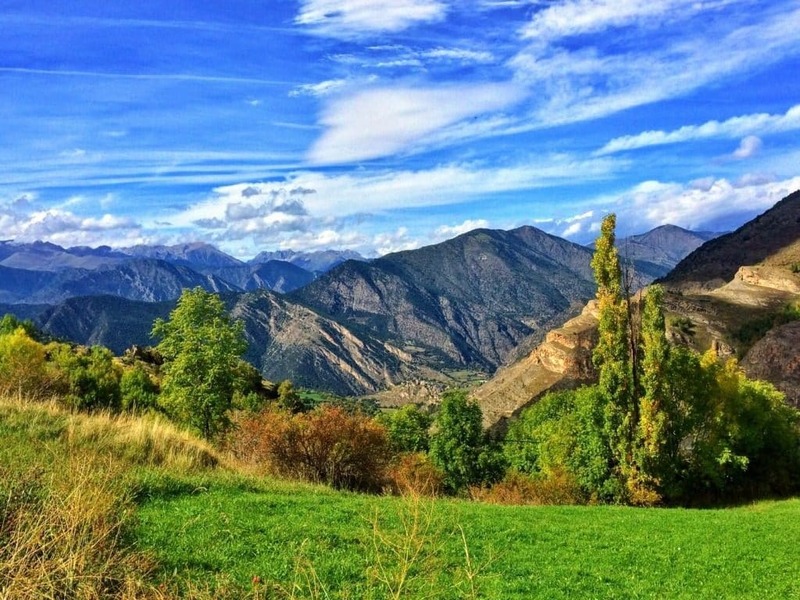 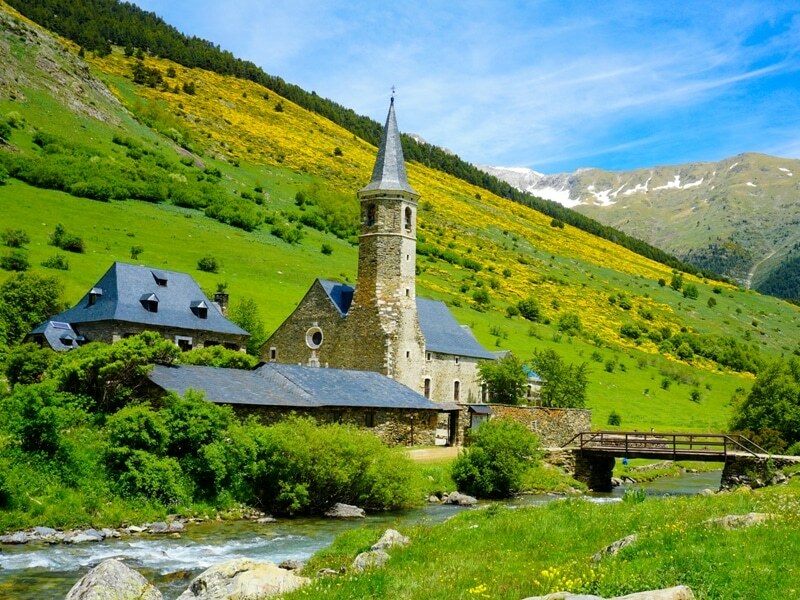 During horseback riding in the Pyrenees we will stop along the way in rustic, authentic places, and visit hidden spots and gems in the mountains. 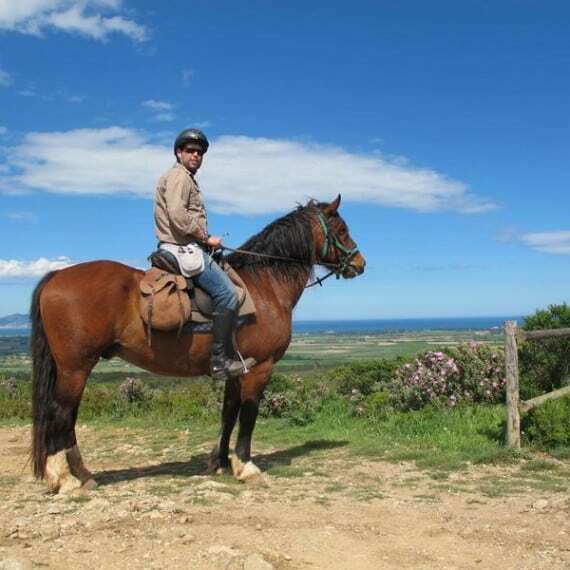 Horseback riding in Spain allows us to experience some of the Pyrenees´ most beautiful and famous trails in the most basic of ways, all the while being fully immeresed in nature. 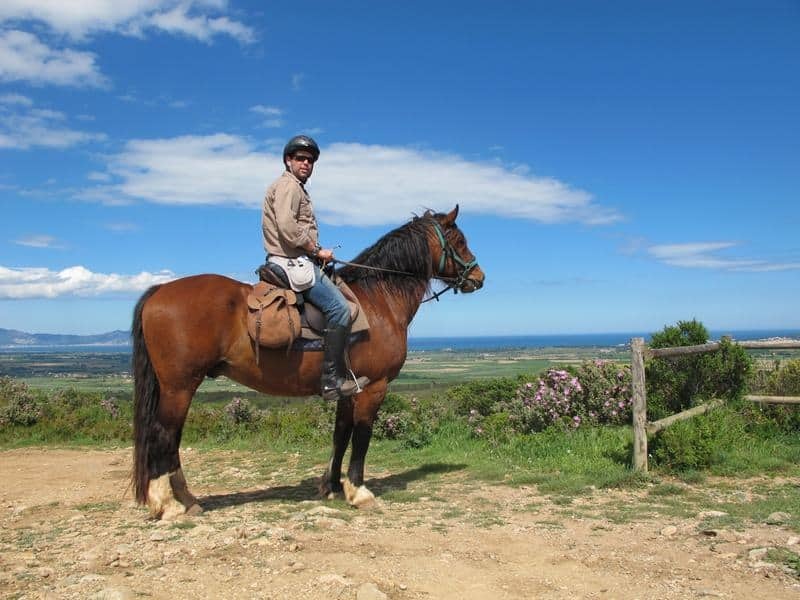 During horseback riding in Spain you will be able to apply all your skills and develop your experience while enjoying many different activities – surrounded by the amazing beauty of the Pyrenees mountains and nature. 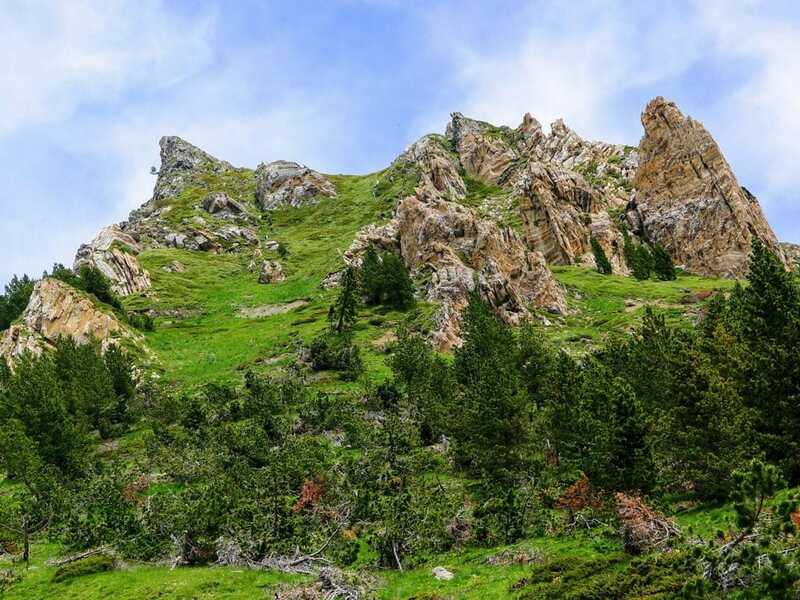 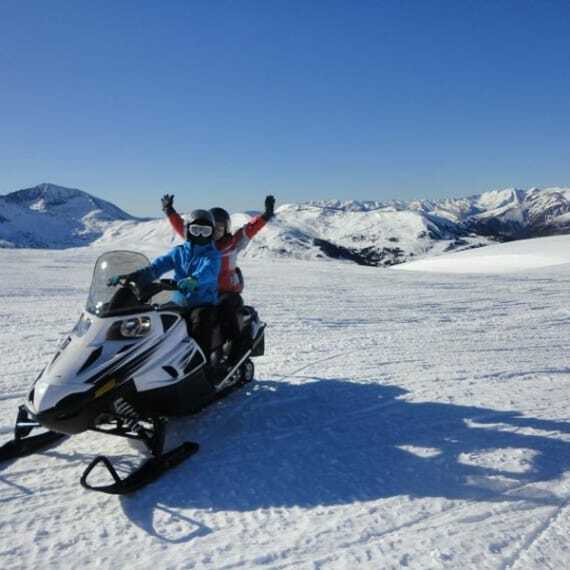 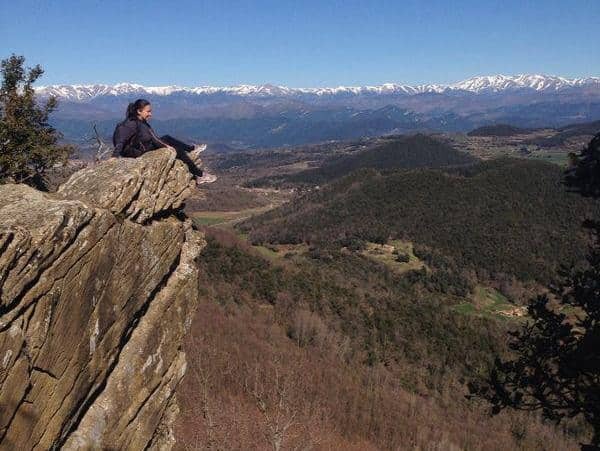 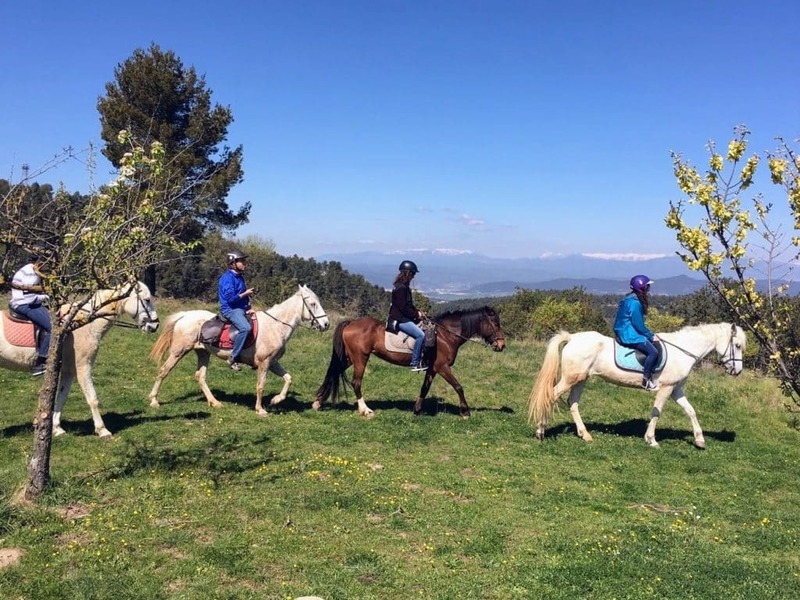 During the entirety of the tour you will be accompanied by a professional horseback riding guide with the deep knowledge of the Pyrenees area and routes and riding skills. 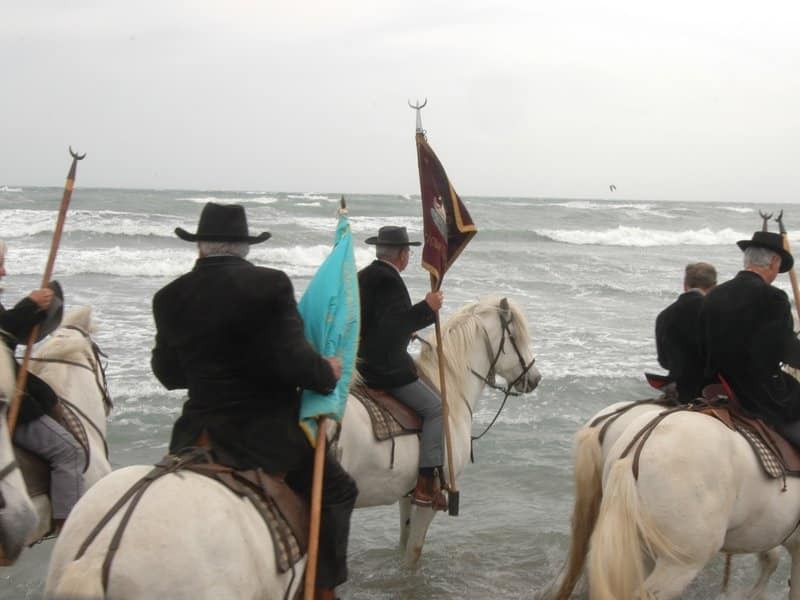 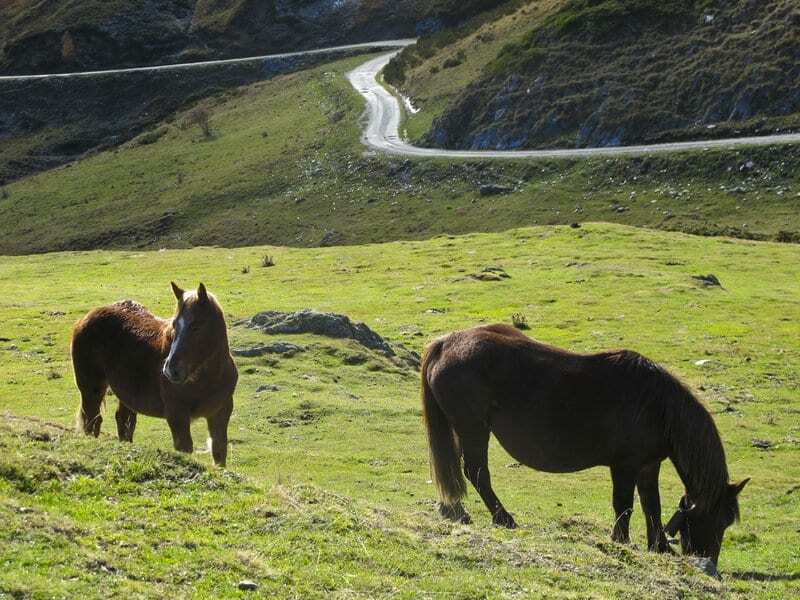 We organize various types of horseback riding tours in Spain, from day tours which include a few hours of riding, and up to multi-day tours which allow participants to experience the very best of the Pyrenees. 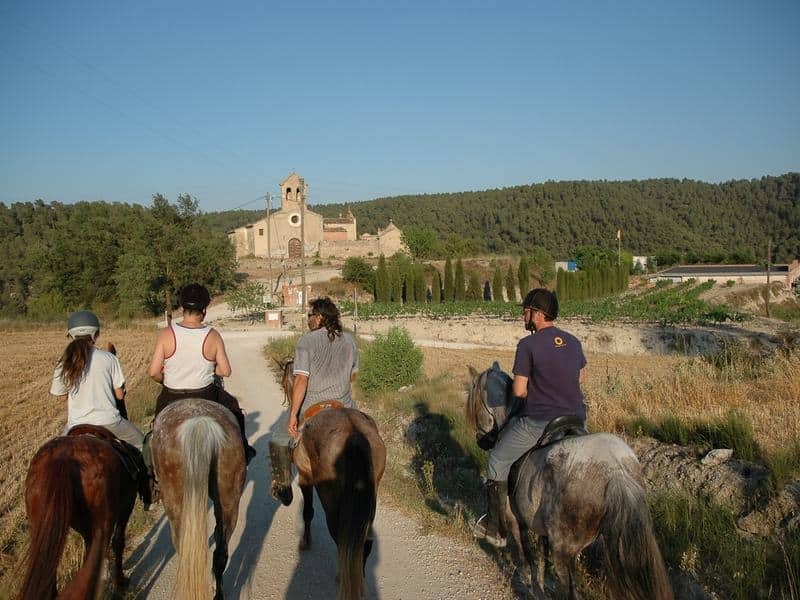 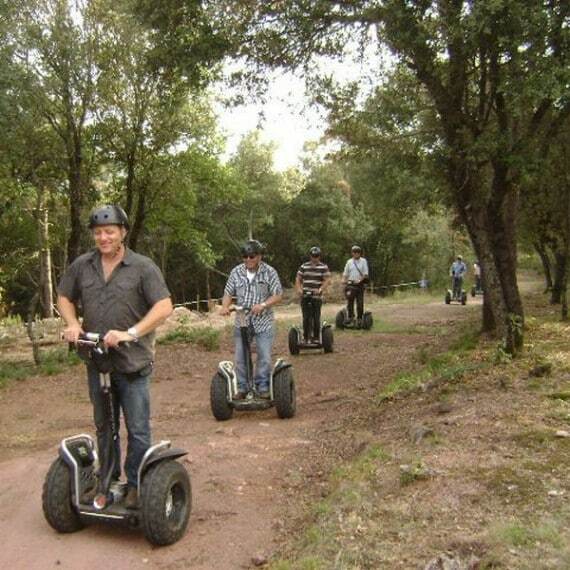 Participants´ level of expertise is taken into account and the riding trails and routes can be adjusted to any level! 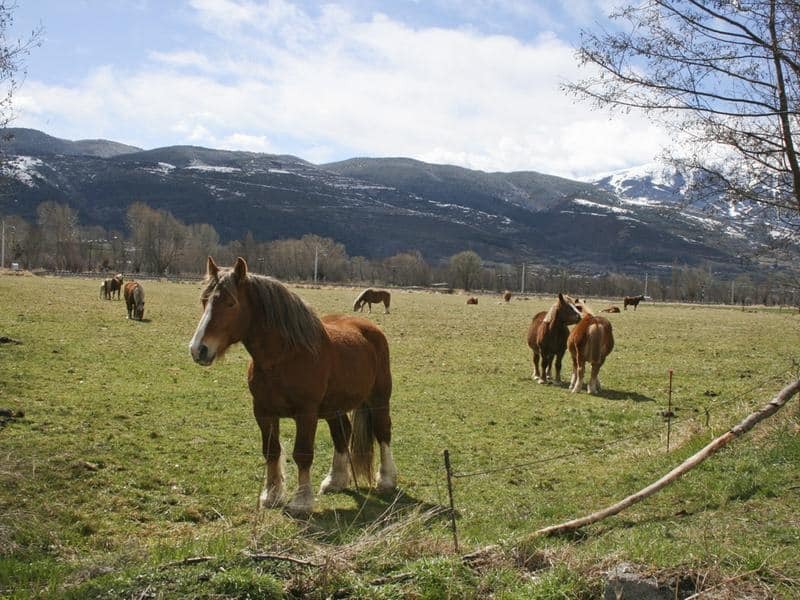 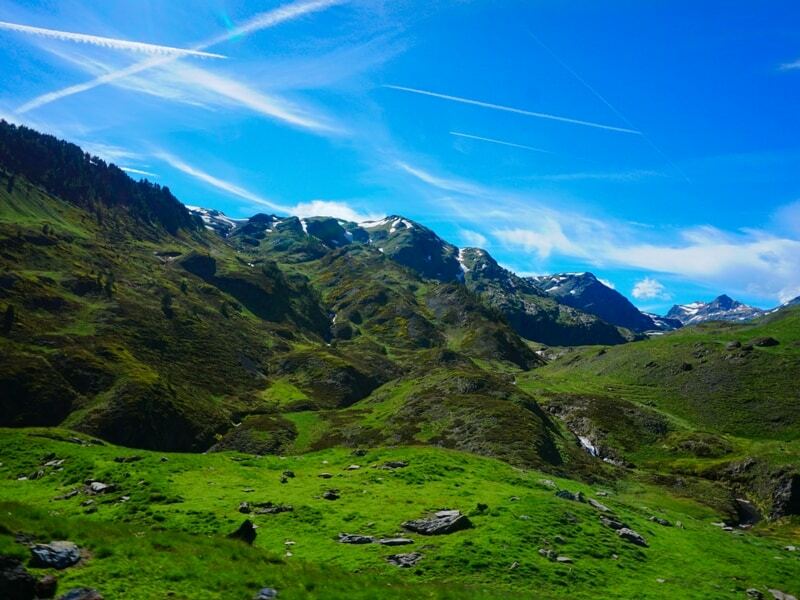 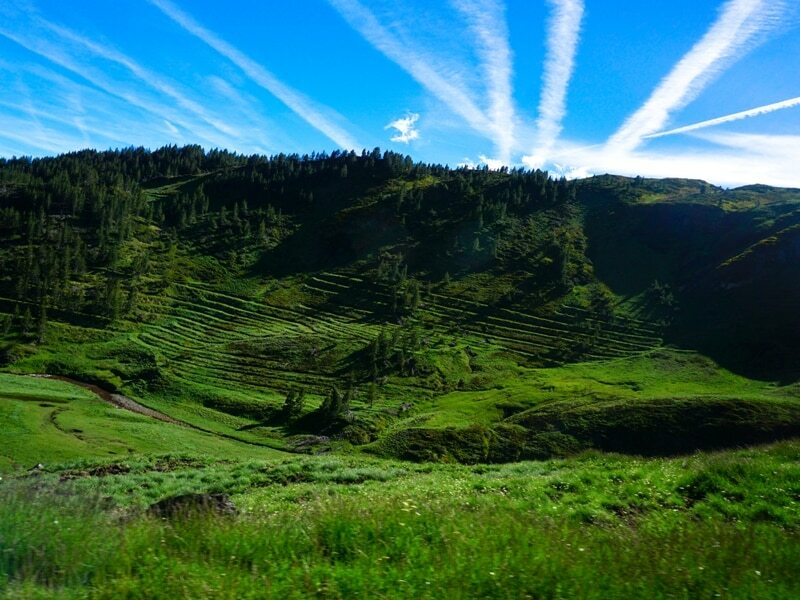 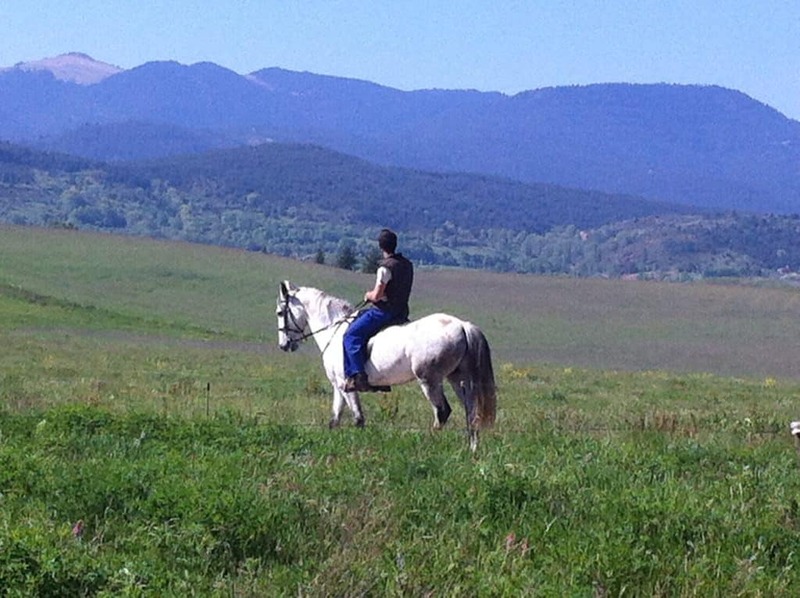 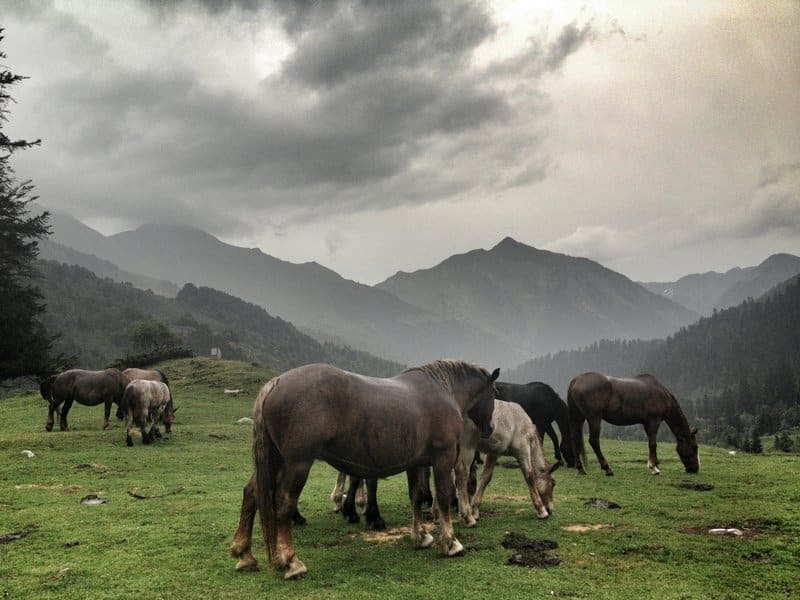 Horseback Riding in the Pyrenees – Day Tour from Barcelona – Click Here!